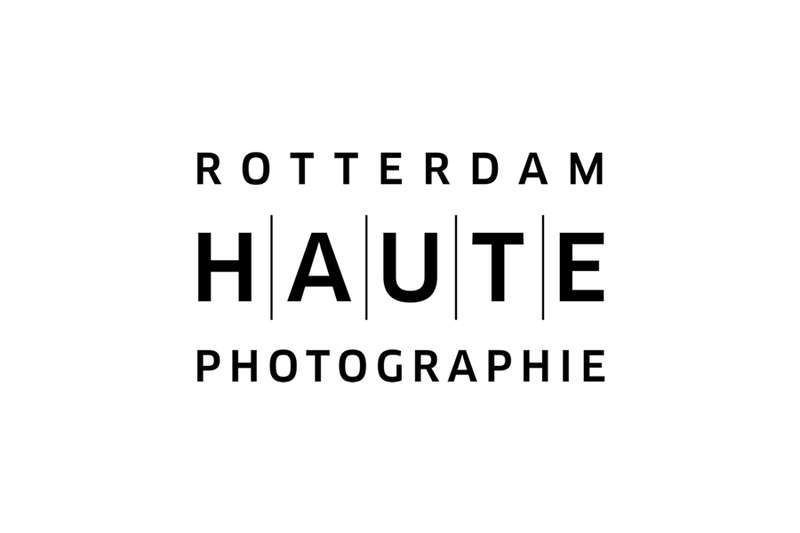 On February 7th 2018, Haute Photographie Rotterdam will open its doors for its second official edition at LP2 in Las Palmas. Haute Photographie, a photography fair with a concept unlike any other, takes a museum-quality group exhibition as its starting point, bringing together a select group of international galleries in a presentation without traditional booths. Various international artists will present global premieres of new works and series at Haute Photographie Rotterdam. Highlights include the first presentation of the series Bushes and Succulents by the Los Angeles-based photographer Mona Kuhn, represented by The Ravestijn Gallery, Amsterdam, as well as the unveiling of a new large-scale artwork by the Dutch Carla van de Puttelaar, represented by Kahmann Gallery, Amsterdam. Next to the world-firsts are the artists who will showcase their work for the first time in the Netherlands. Examples of artists making their Dutch premiere are the Italian artist Renato d’Agostin, represented by mc2gallery, Milan, and the American photographer Marvin Newman, represented by Howard Greenberg Gallery, New York. The group exhibition at Haute Photographie will include over 300 works by nearly 70 photographers, together representing a wide range of genres within the medium. Artworks by established names including Jacqueline Hassink, Pieter Hugo, Willy Spiller, Jacob Aue Sobol and Michael Wolf will be presented next to a younger generation of photographers – among them Inka and Niclas, Bastiaan Woudt, Douglas Mandry, Robin de Puy and Yoshinori Mizutani. Next to the group exhibition, two focus exhibitions will offer an in-depth look at both the future and the past of photography. The Haute Talent exhibition will showcase the most intriguing photography talents based in the Netherlands: Paul Cupido (b. 1972), Bart Lunenburg (b. 1995), Kevin Osepa (b. 1994), Peronne Pere (b. 1995), Alexander Sporre (b. 1988) and Tamara Stoffers (b. 1996). The Vintage Show will present vintage artworks from the collections of the participating galleries, bringing together key names from the history of photography, including René Burri, Gerard Fieret, Daido Moriyama and Christer Strömholm. In collaboration with the neighbouring Nederlands Fotomuseum, Haute Photographie Rotterdam will offer a public programme ranging from guided tours of both the museum’s exhibitions and the fair, artist talks and introductions to collecting and preserving photography. Programme highlights include portfolio reviews for budding photographers, with reviewers Lisa Klaverstijn, visual editor at de Volkskrant, Clement Saccomani, director of NOOR Photo Agency, Mick Peet, art director at FD, and Marieke Wiegel, head of presentations of Nederlands Fotomuseum. Continuing from last year’s presentation at Haute Photographie, artist Jeroen Toirkens will inform the public on the latest developments of his Borealis project. In addition, the youngest visitors have not been forgotten: a special children’s tour taking 7-12 year olds deeper into the world of photography. Haute Photographie is an international photography fair with a refreshing take on the fair format. Initiated by Roy Kahmann, director of Kahmann Gallery, publisher of GUP Magazine and a longterm advocate of photography in the Netherlands, Haute was officially launched as part of Art Rotterdam Week in February 2017. The fair takes a carefully curated group exhibition as its starting point, providing a fascinating look at photography as a fine art medium. Accompanied by focus exhibitions on young Dutch photography talent and some of the finest vintage prints available, an educational programme in association with Nederlands Fotomuseum, a book market in collaboration with Artibooks and more, Haute Photographie returns to be a must visit during Art Rotterdam Week 2018. The participating galleries in 2018 are Bildhalle (Zurich), Cokkie Snoei (Rotterdam), Dorothée Nilsson Gallery (Berlin), Esther Woerdehoff (Paris), Galerie Wouter van Leeuwen (Amsterdam), Howard Greenberg Gallery (New York), Ibasho Gallery (Antwerp), Kahmann Gallery (Amsterdam), mc2 Gallery (Milan), NOOR (Amsterdam), The Ravestijn Gallery (Amsterdam) and Torch Gallery (Amsterdam).